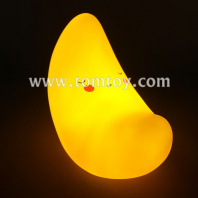 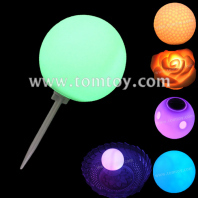 LED moon lights are made of PVC (vinyl) materials, it has a lot of different shapes for your choice, customized shape is available. 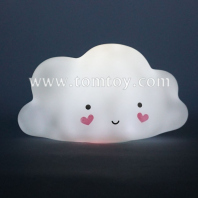 With printing take novelty and funny. 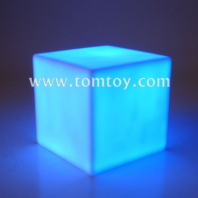 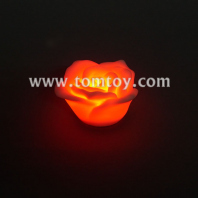 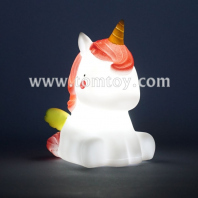 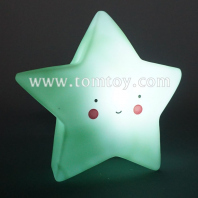 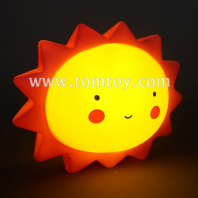 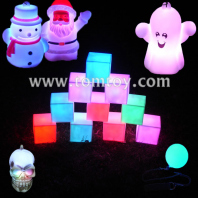 Also it can be waterproof, not only decorate your room, also take the warm lights into outdoor. 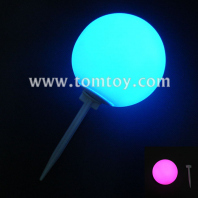 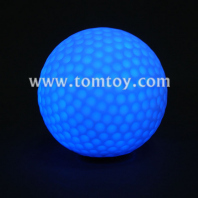 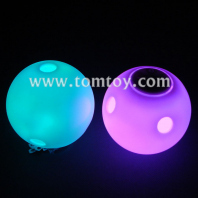 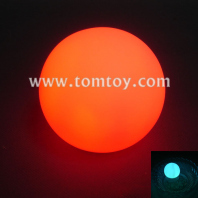 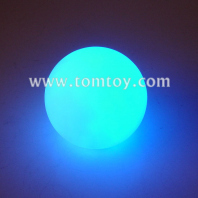 Our ball with a removable stick can be used as LED garden light. 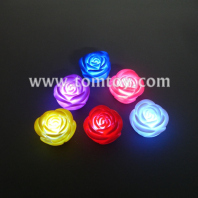 more interested and wide use in TOMTOY light up moon lights.